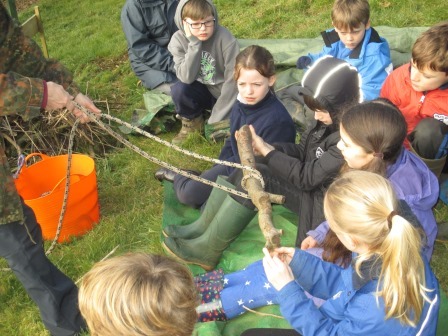 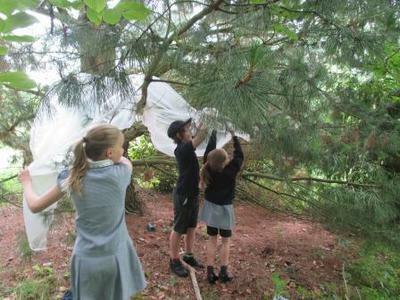 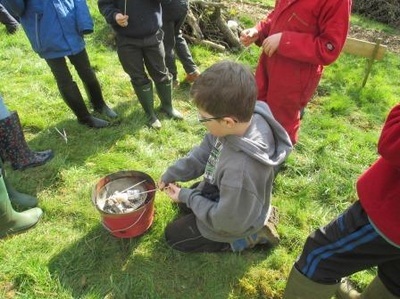 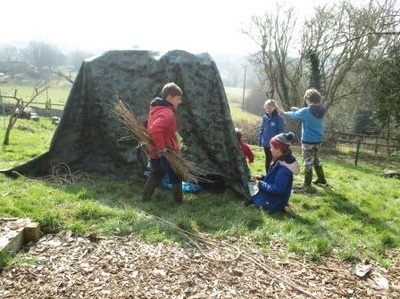 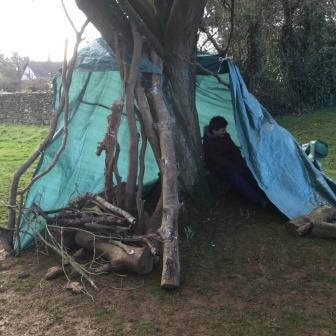 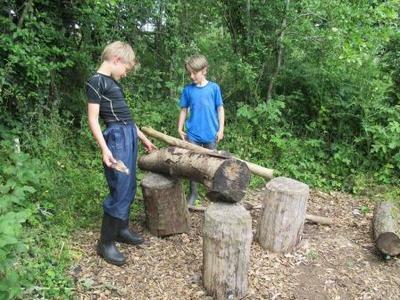 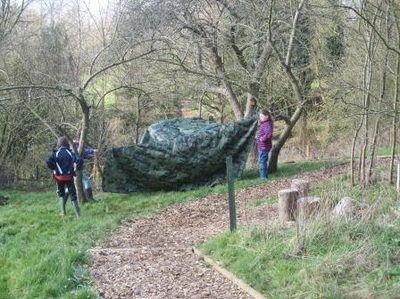 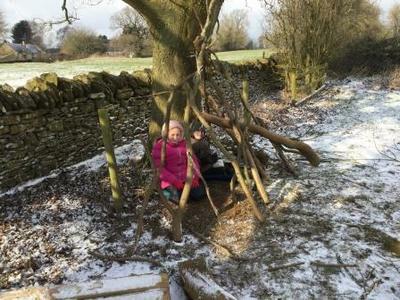 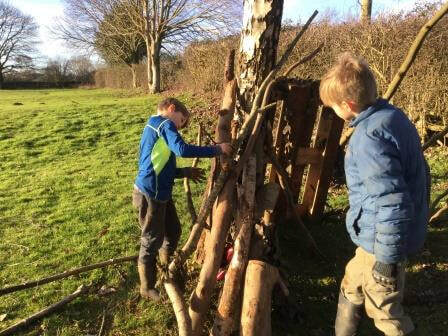 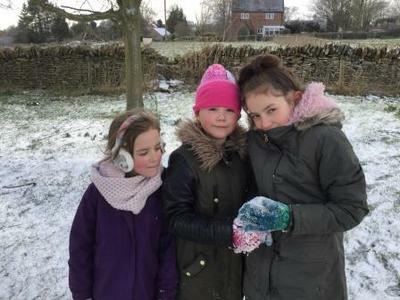 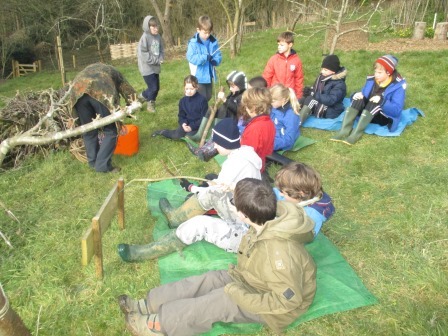 Last year, Sibford Gower Endowed Primary school threw open its doors, and extensive grounds, to welcome colleagues from schools across the Warriner partnership to come and train as Forest School Leaders. 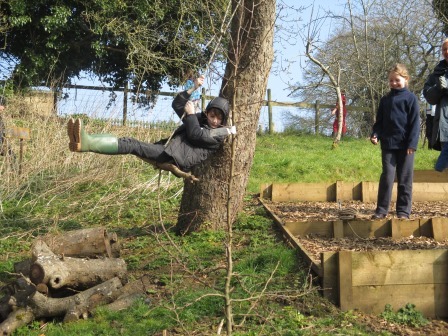 The plan was to extend the benefits of outdoor learning to as many children as possible by equipping staff to provide the highest possible level of earning provision and expertise. 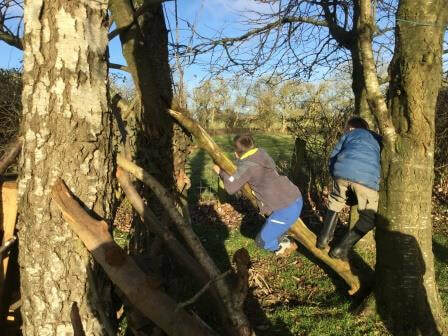 As part of our vision to establish our school as a centre of excellence for outdoor learning, we brought in Sarah Klaes, an expert in Forest School from Wild Learning, to lead the training for teachers and teaching assistants, including three staff members from Sibford Gower Primary. 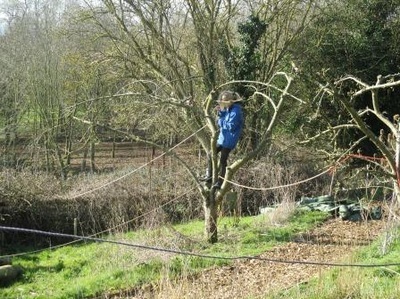 This means that we now have three trained & qualified forest school leaders on our permanent staff. 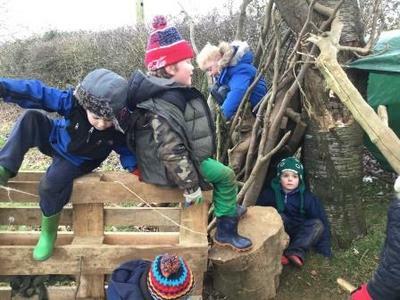 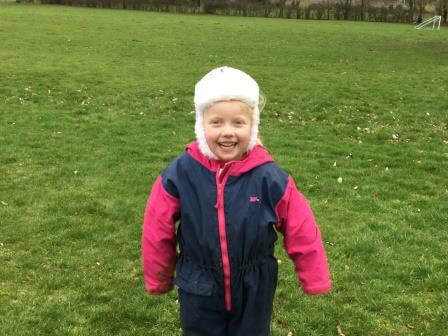 Research shows that regular engagement in outdoor learning develops our children’s confidence and self-esteem, their physical and social skills, their stamina and motivation, their knowledge of the natural world and their respect for the environment. A thoughtfully developed outdoor learning space, with frequent opportunities to use it, can support meaningful learning across the whole curriculum and, very importantly, the children love it. In the four and a half years since current headteacher, Jane O’Sullivan, joined the school, the outdoor learning environment has been transformed. 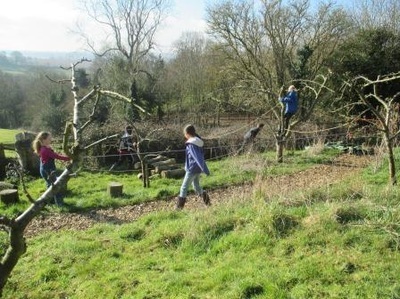 From the beautiful Orchard Project, to the creation of secure outdoor learning areas for every classroom and age group, the development of an Outdoor Learning Resource Centre and now the commitment to Forest School learning, the school grounds are a testament to the power of collaborative working and a determination to provide the best possible start for our children. 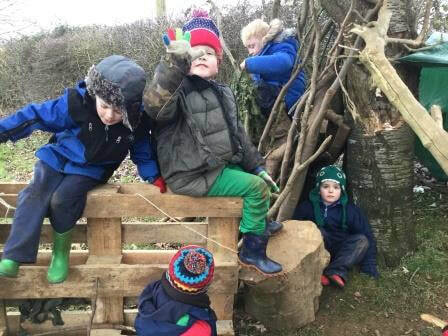 All of this has only been possible because of the hard work, commitment and creativity of members of the school community, staff, governors, pupils, parents and grandparents, and a willingness to say ‘Yes’ when opportunities arise. We like to get out into the orchard as often as we can to do all kinds of things. 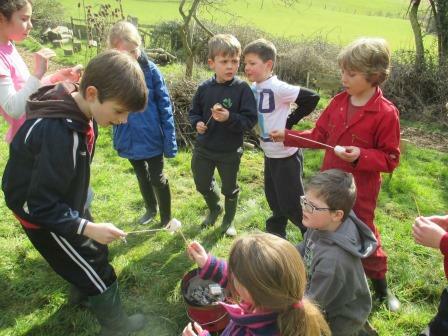 While Years 5 & 6 were away on their residential trip, we did a whole school topic on Colours. 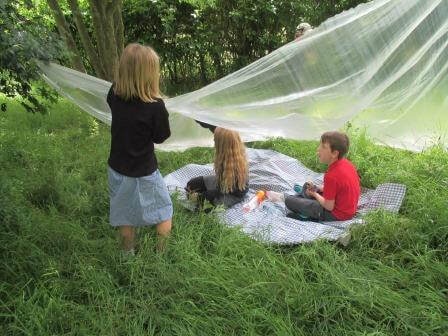 As part of this, we spent a whole day out and about in the school grounds and The Orchard, exploring colours in Nature and developing our understanding of line, pattern, space and form through environmental art. 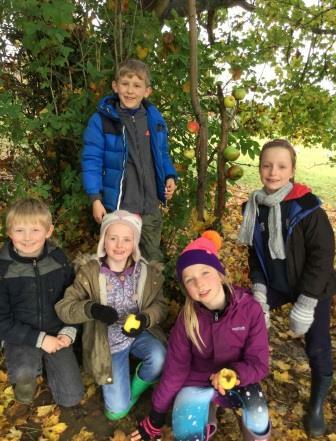 It was cold and damp, but wellingtons, coats and hot chocolate helped keep us warm. 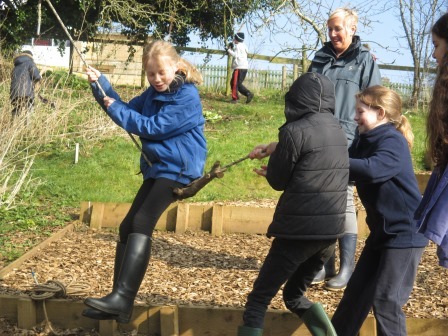 When we have all gone home, the school grounds can still be a busy place. 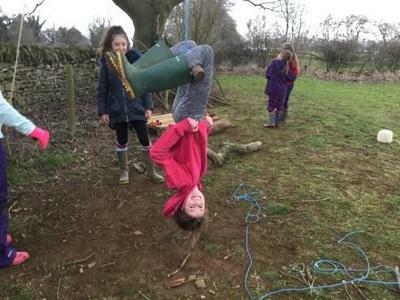 If you look at the videos below, caught on our motion activated camera, you can see some of the creatures that we share our beautiful orchard space with. 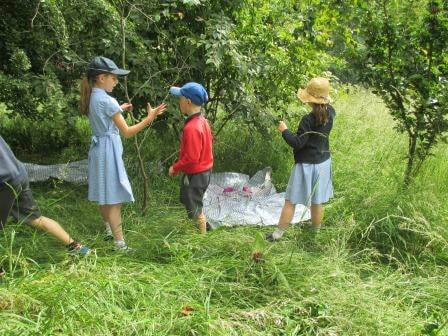 We are working hard to develop all kinds of outdoor learning across our school site and the Orchard is just perfect for some aspects of this. 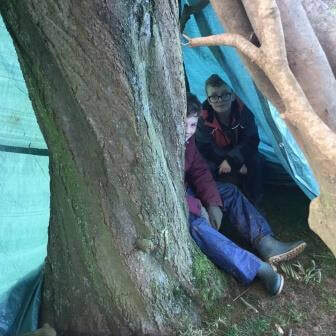 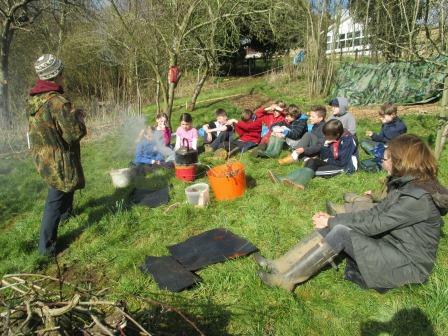 Beverley James, a trained Forest School leader based at The Warriner School, has been coming in each week to work with the Year 5 children. 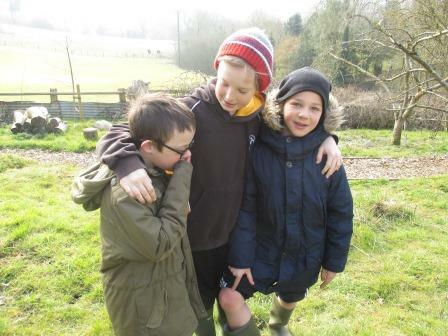 They have had a fantastic time - climbing trees, building and cooking on fires, constructing dens and much, much more. 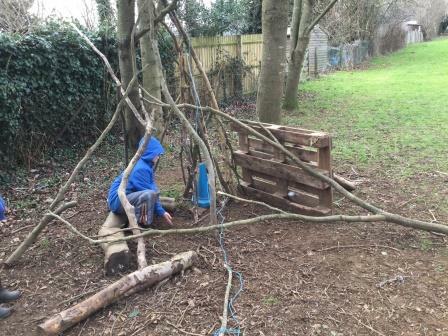 The children have been developing all sorts of new skills and have been working collaboratively to get the job done! Thank you, Bev! 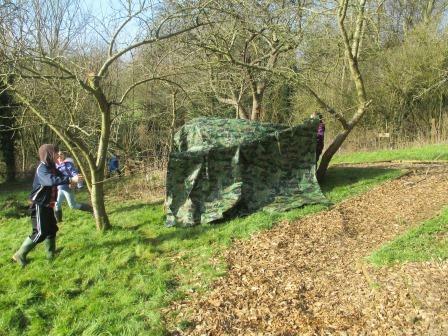 Ransom family to buy portable hide which the school can use. 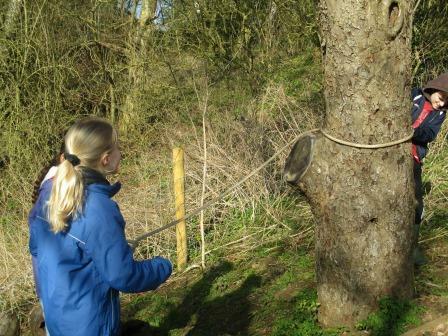 Amanda will liaise with the school and advise on Wildlife Trust School Outreach programme. 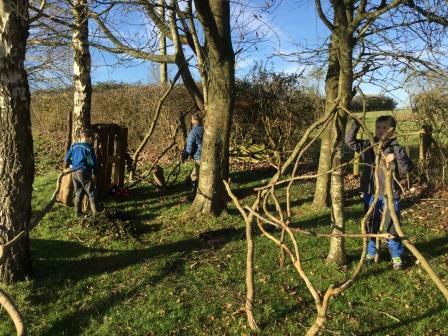 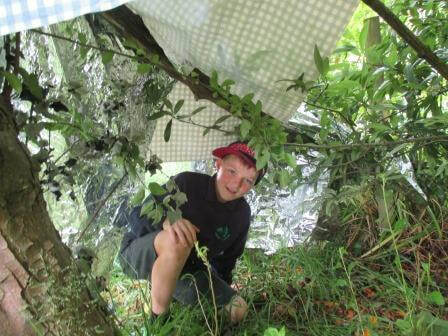 From April 2015, a new generation of conservationists, scientists and explorers at school are studying nature and helping to create habitats to encourage wildlife. 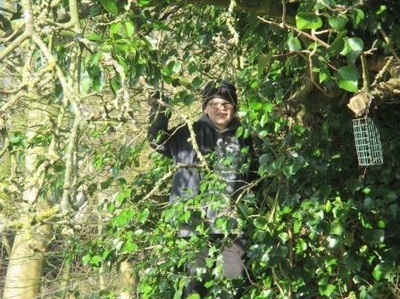 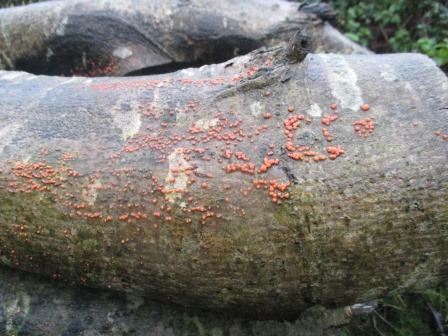 This unique opportunity came about when head teacher Ms O’Sullivan asked for help in re-claiming an overgrown orchard next to the school playground, making it safe and accessible for the pupils. 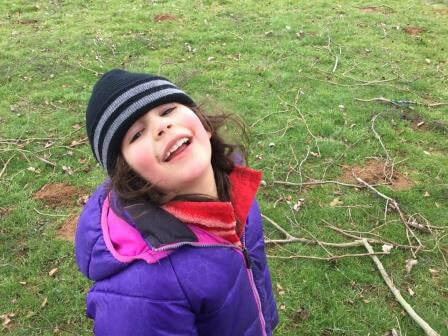 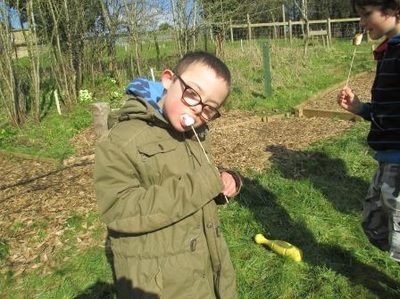 Governor and parent volunteers have spent the past few weeks creating pathways and steps within the orchard so that the children can move around the site to study animals, bugs and birds without disturbing their habitats. Bug houses, bird boxes and dead wood piles are being introduced with the help of parents and children, and more natural habitats are being planted in the form of wild flowers, native trees and shrubs to provide food and shelter. When The Orchard Project is more mature, a trail camera will be installed in one of the larger trees in order to gain a fascinating insight into the nocturnal habits of some of the larger animals and birds. 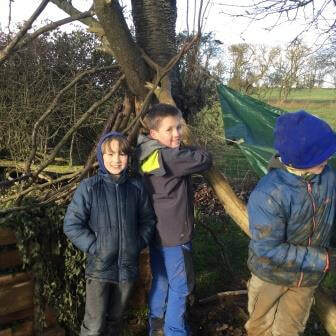 “Having opportunities for planned outdoor learning is a very important part of our children’s education,” says Ms O’Sullivan. “The Orchard Project will play a vital role in enabling the school to provide a stimulating and creative outdoor learning environment, which will encourage and support curiosity, exploration and discovery”. 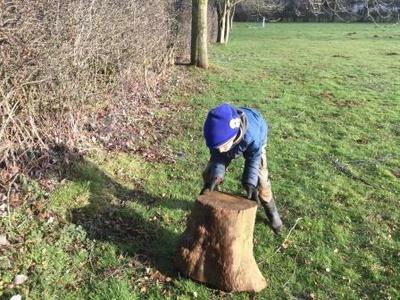 We are very lucky to have found this valuable resource on our doorstep, but there are many ways in which everyone can bring nature back to their garden. 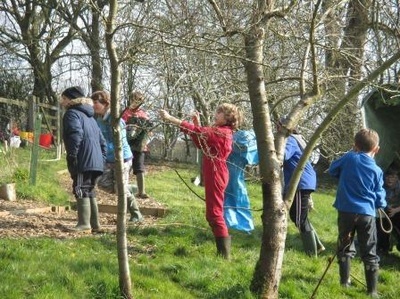 The RSPB’s “Give Nature a Home” campaign has been a great inspiration in creating The Orchard Project. 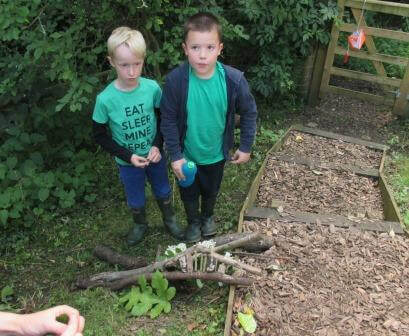 Please look at the RSPB website for their “Give Nature a Home” Guide, where you can see how to make your own garden somewhere that nature can thrive. 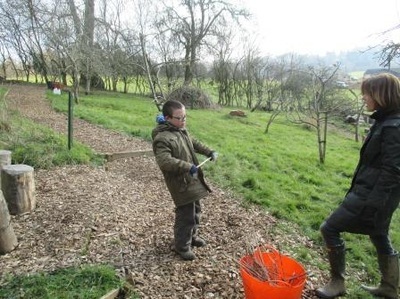 · Hire a mini digger to dig the steps and pathways. 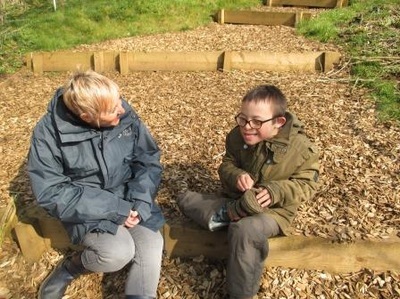 · Purchase the timber and walk chip to make the steps and pathways. 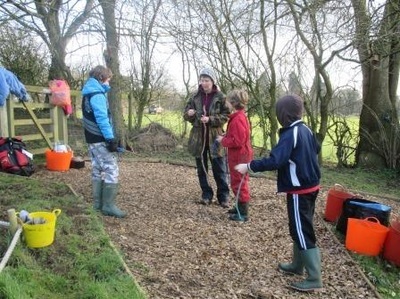 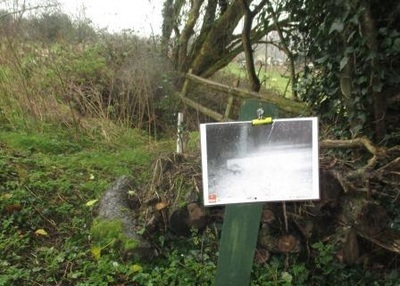 · Pay for a local fencer to put up a fence to make the pond safe for the children. · Purchase Honey Suckle, Buddleja, Crab Apple, Dog Rose, Wild Clematis and Globe Thistles to encourage birds, butterflies and bees. 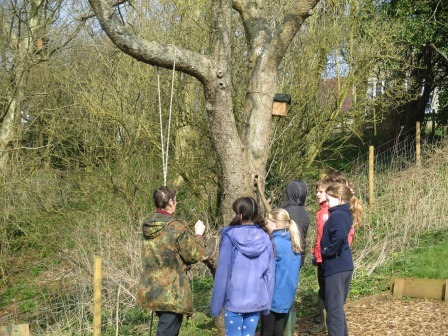 · Purchase nest boxes so that we can encourage birds to make their homes in the trees. 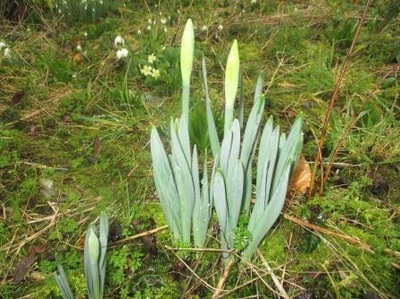 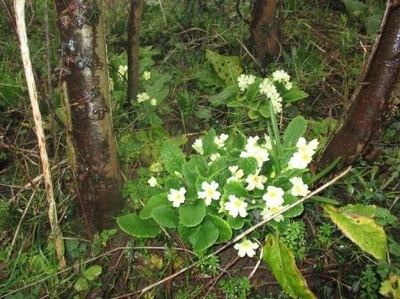 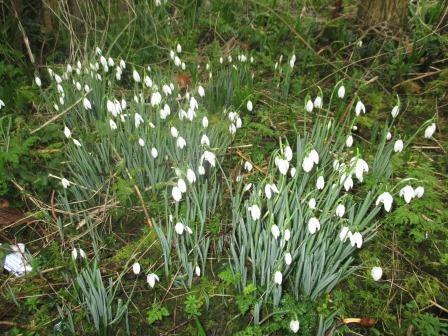 · Purchase native British wildflowers to plant in the wildflower area. All of the work done so far has been to get the project “underway” to create a safe place for the children to study and engage with the plants and wildlife in the orchard. Over the next few weeks we would like the children to help us to plant wildflowers and other plants that will provide our wildlife with food and shelter. We are trying to introduce only native plants that are found in wild gardens and the British countryside, as we already have lots of wonderful plants growing in the Orchard that are all wild native species. 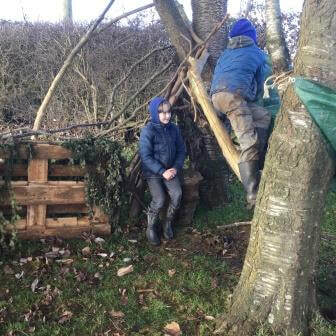 Our vision is of a habitat that is as natural as possible, where there is a wide variety plants and flowers and an abundance of habitats to suit all types of wildlife from the smallest mini-beast’s to larger birds and mammals like owl’s and field mice.